TGIF, y’all! Fridays are typically my rest day from all activity and I’m fairly new to the blog world so I decided to “introduce” a fun little about me coffee date series. In my mind, every Friday should include a coffee date. Current book: I just started Go Set A Watchman by Harper Lee. I just finished The Expatriates by Janice K.Y. Lee. Current Christmas song: O Holy Night, hands down. It doesn’t matter who sings it or when I hear it, I love it with all of my holiday heart. Current drink: Coffee with hot chocolate. Caffeine + sugar fix all at once, and it makes me feel like I’m getting in the Christmas spirit…even if I’m sitting at my desk at work. Currently preparing for: a big move from New England to the south. Current confession: I’m still slightly (ok very) amazed/surprised/terrified that I’ve signed up for another marathon. It’s my second so I know I can handle the training but I will be handling it in another city. Who will I run with? Where will I run? So many unanswered questions. Current show: I’ve been binge watching the first season of Jane the Virgin. I know, I know I’m a little behind but better late than never. Current freak out: Somewhat related to my current confession. But I have one word for you-fundraising. How am I going to get the word out? How many times can I ask people without driving them boomers? Can I *really* raise all of this money. Weekend plans: Office holiday party tonight and lots of packing! Plus a Mexican food date night. Today, I signed up for my second marathon. Well, that’s putting it mildly. 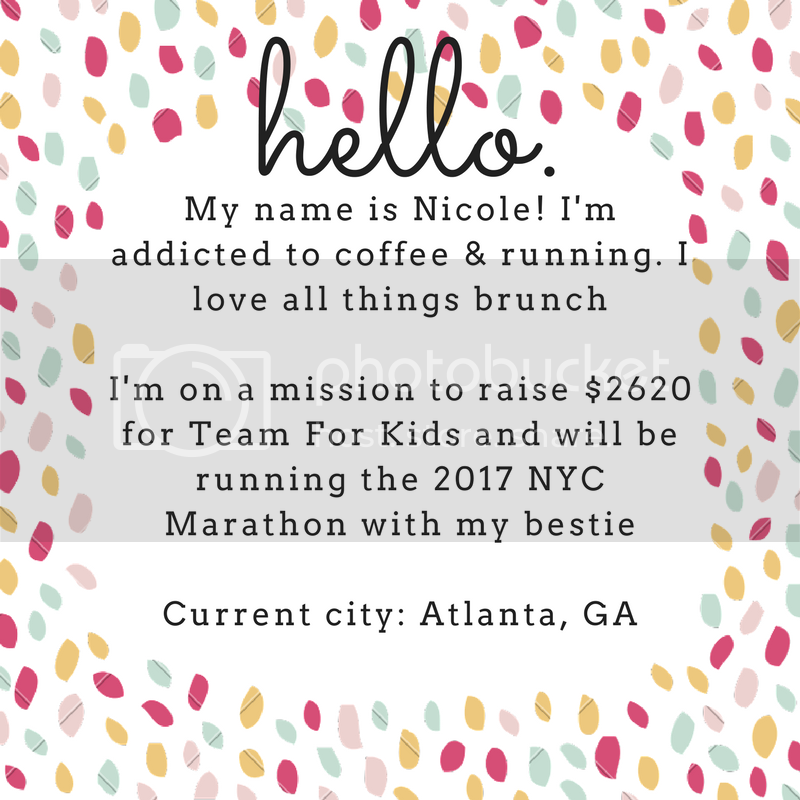 I signed up for my second marathon, the 2017 New York City Marathon, and committed myself to raising $2620 for a charity named Team for Kids. They are a group dedicated to providing free running/physical fitness programs to children across the country. 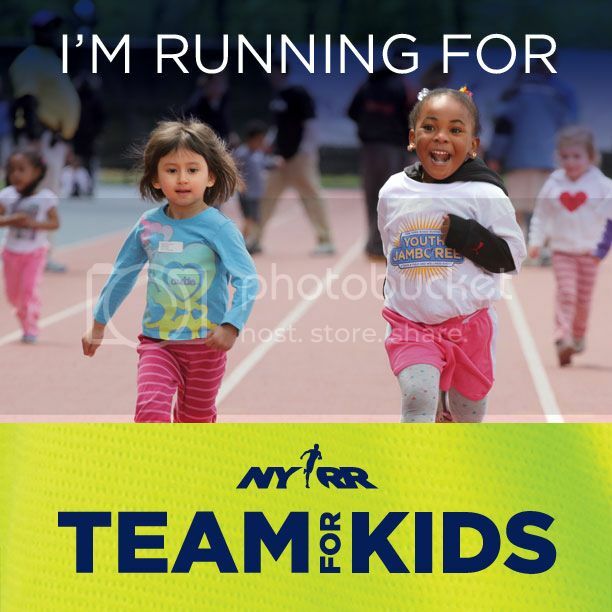 Why Team For Kids? (I can’t promise to be eloquent but I will try). I am first and foremost a runner, who has made many close friends though running related activities. Running has not only improved my health, it has also improved my general well-being. Without running, I think it’s safe to say I’d be a very different person. A certainly unhealthier, more sedentary person. But becoming a runner also taught me how to set goals, reach goals, and understand the work needed to achieve success. These are skills that transcend the purely physical side of running. I am also a pediatric practitioner and I see the importance of outside support to children on a daily basis; parental support is wonderful but a team and community are also important outside of the home. If can have any part in shaping our country’s future through programs supported by Team for Kids, I can count myself a lucky person. So, here I am, about to embark on my fundraising/running journey. 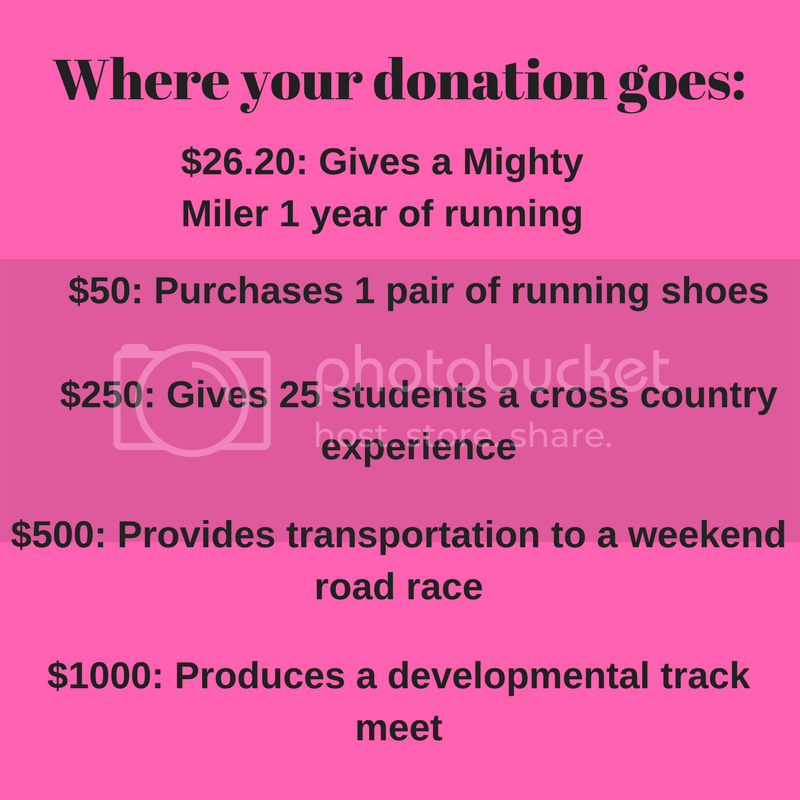 I am going to shamelessly post my link for donation because this race isn’t about me. It’s about strengthening friendships and lives of people around me and hoping for a brighter future.